An evil and corrupt U.S. government agency accidentally unleashes a virus on a small town while attempting to perfect a top-secret biological weapon designed to create the perfect army. 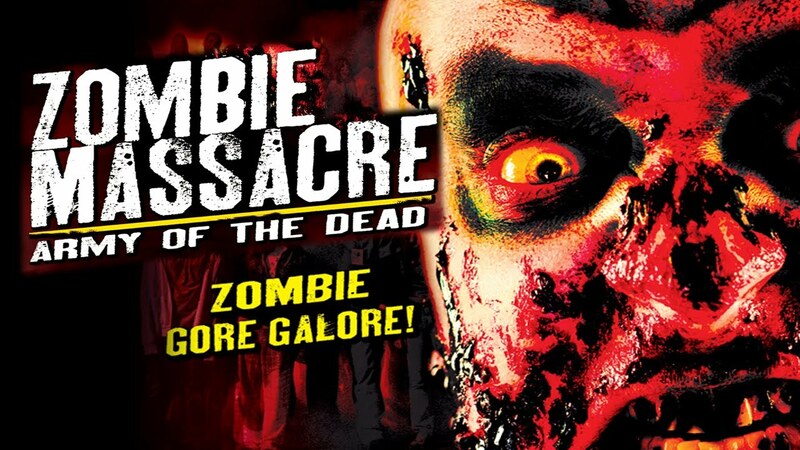 The experiment goes horrifically wrong, when the advanced biological weapon transforms the residents of a sleepy Maryland town into ravenous flesh-eating Monsters - Zombies so bloodthirsty for human flesh that nothing can stop the carnage. A handful of citizens who have remained uninfected seek sanctuary in a local movie theater, holed up together preparing to make a last stand against the undead. 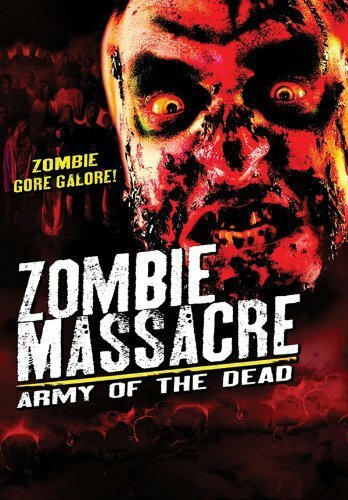 This gore-soaked shocker is not for the squeamish, Zombie Massacre: Army of the Dead will rattle you to your core.